We love Saabs, but cup holders are not strongest part of the car. In fact, we are told until recently it was illegal to drink (anything) and drive a car in Sweden. 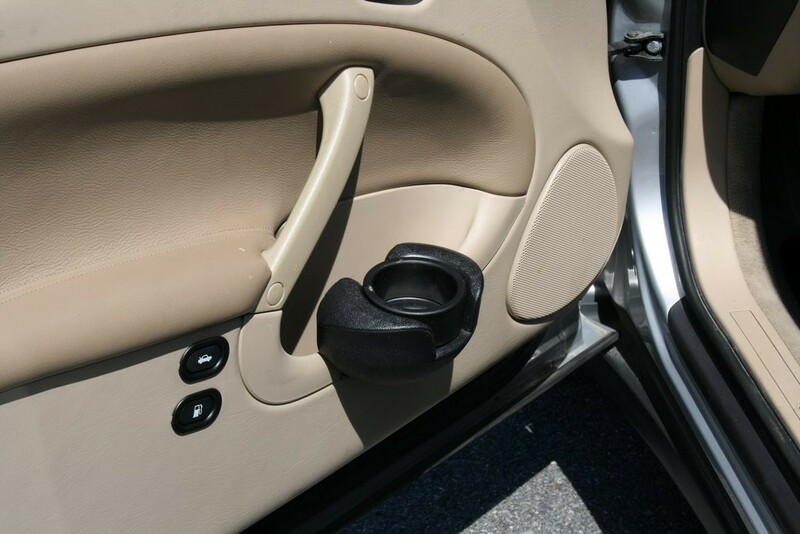 Our universal cup holder mounts securely on the door pocket. 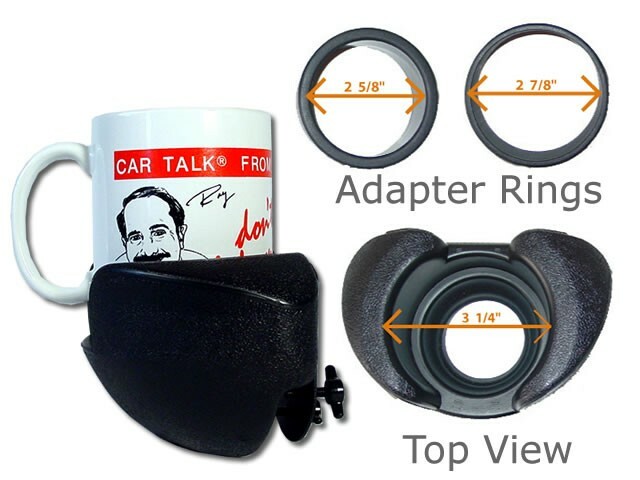 Comes with two adaptor rings to accept a range of containers from mugs with handles to soda cans and plastic bottles. 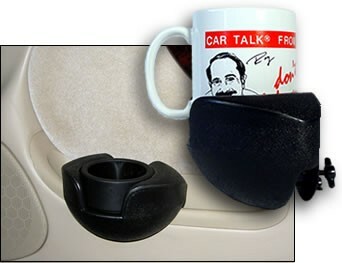 You will love this holder so much you might want to buy two for your back seat passengers. Does this fit the convertible (9-3 2006). Answer: Yes, this will work on the 2006 9-3. 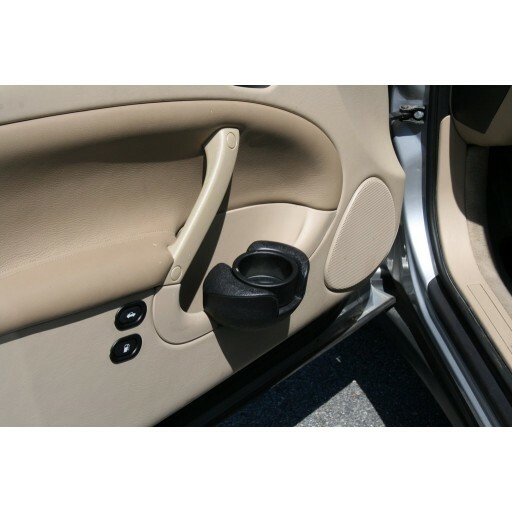 It also works on the 1994-198 900, 1999-2002/3 9-3, 2004-2012 9-3 and 1999-2009 Saab 9-5. Thanks!